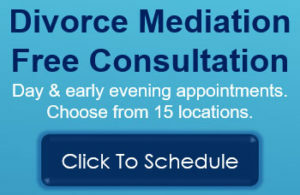 MWI provides divorce mediation throughout Massachusetts at 17 convenient locations. 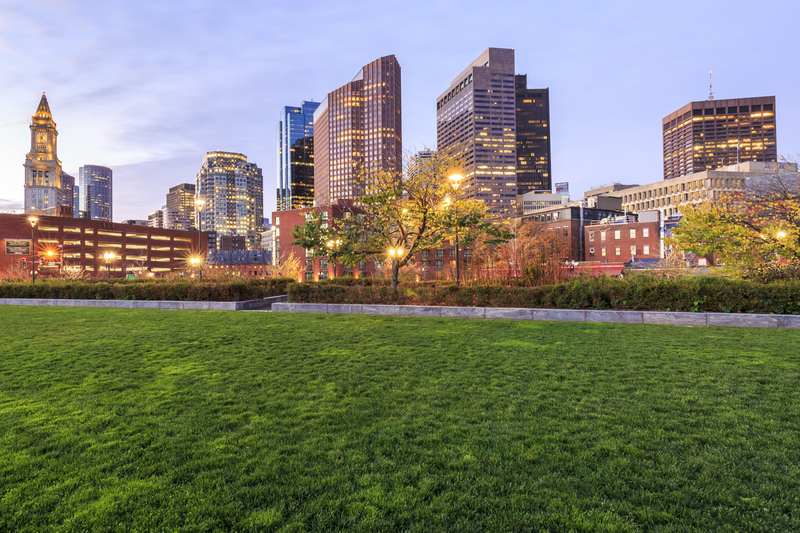 Click here to schedule a free consultation at one of our Massachusetts divorce mediation office locations. Other locations may be available by arrangement. 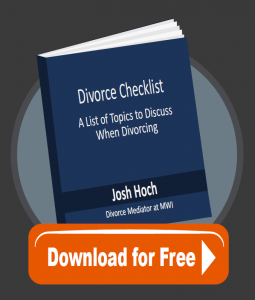 Contact Josh Hoch at jhoch@mwi.org or 617-895-4028.